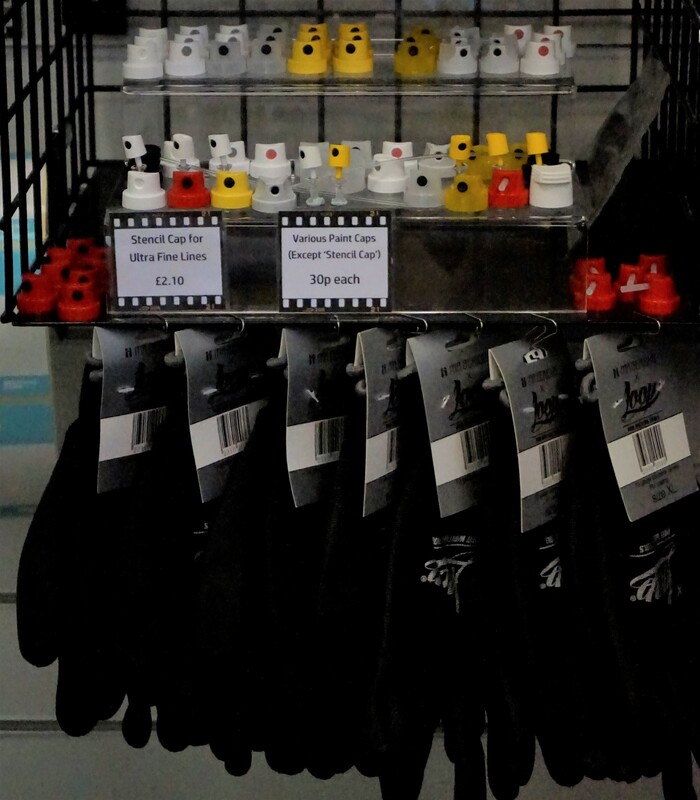 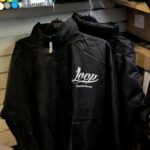 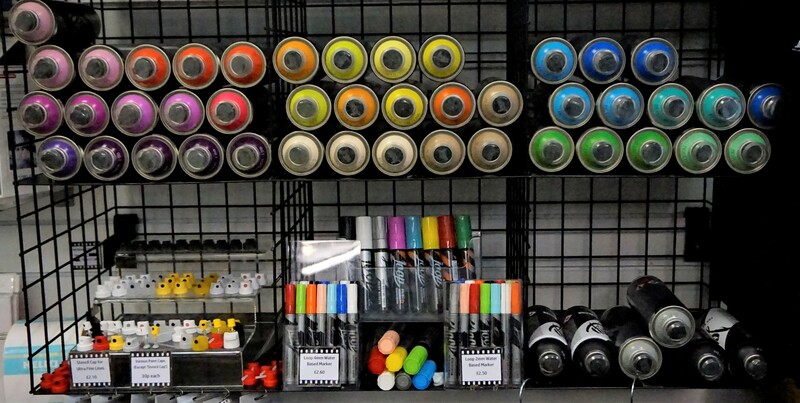 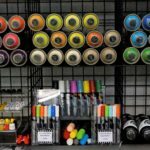 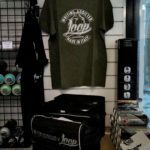 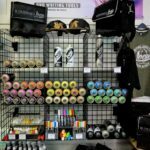 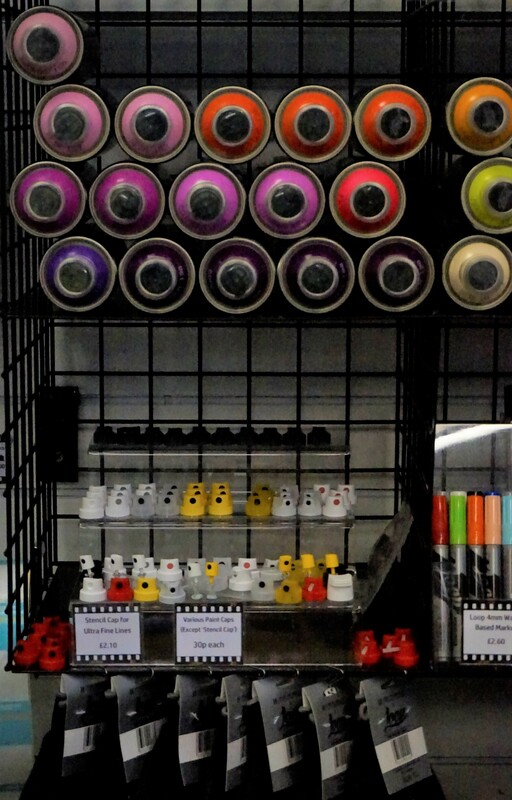 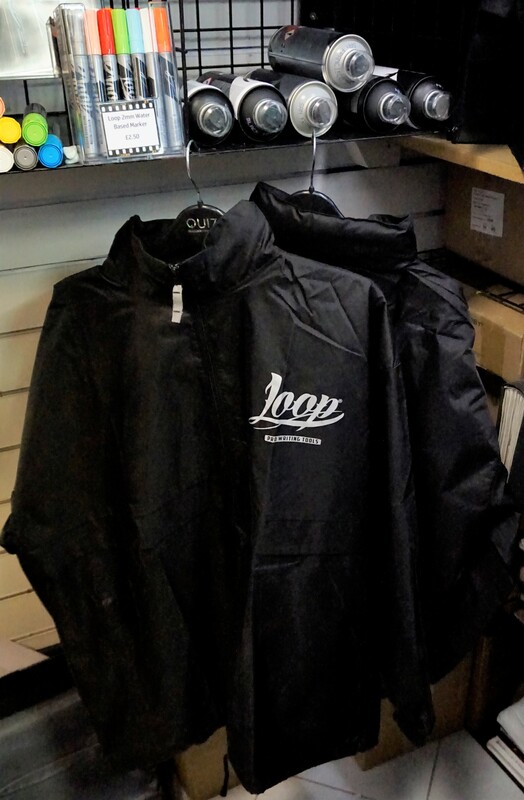 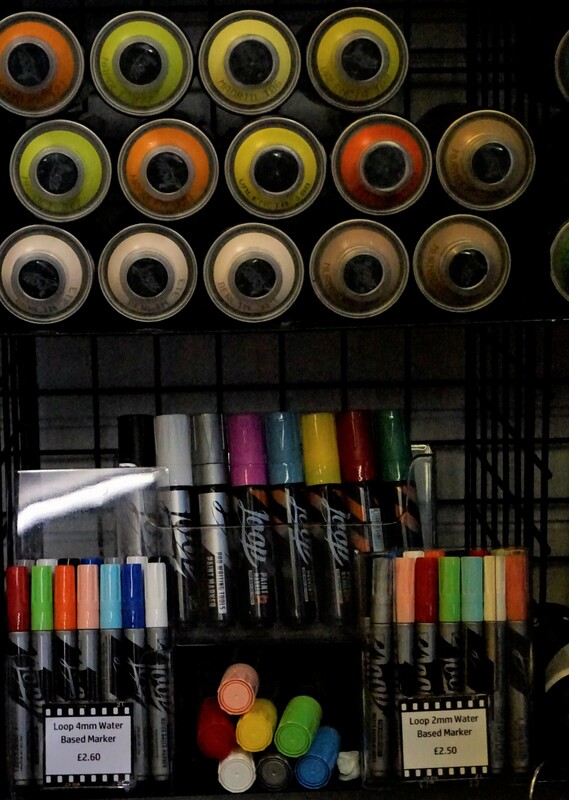 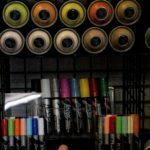 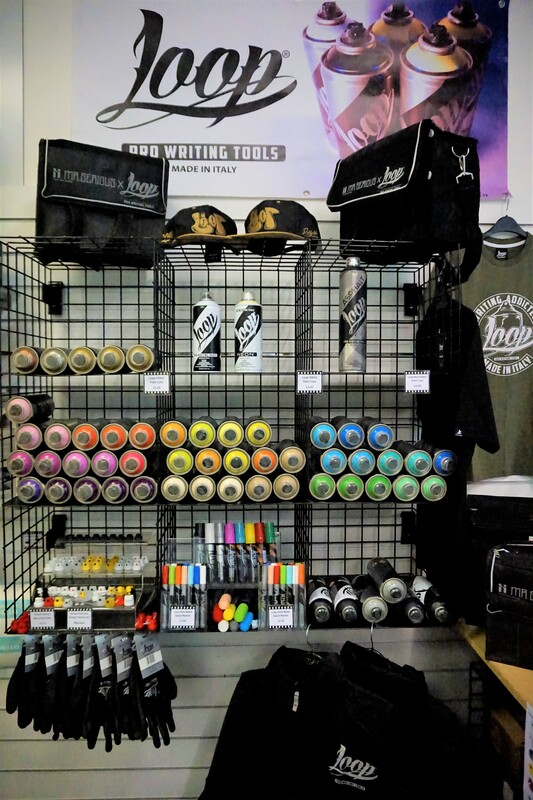 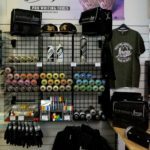 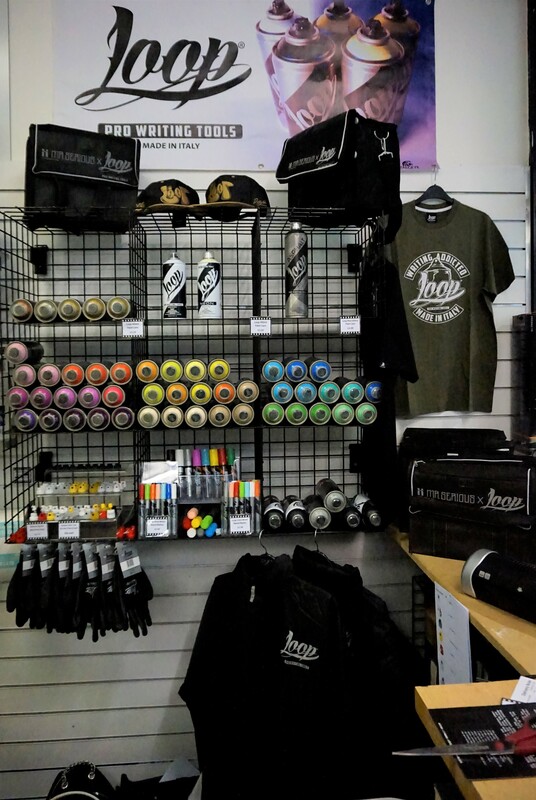 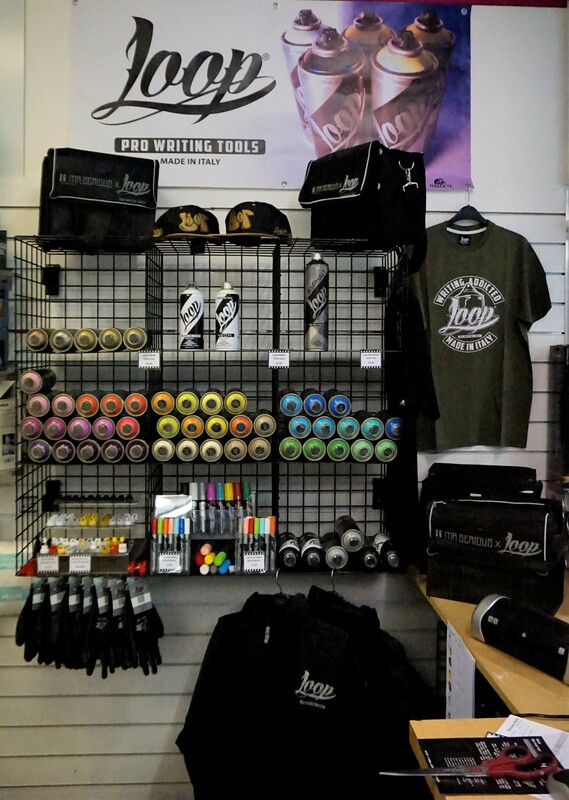 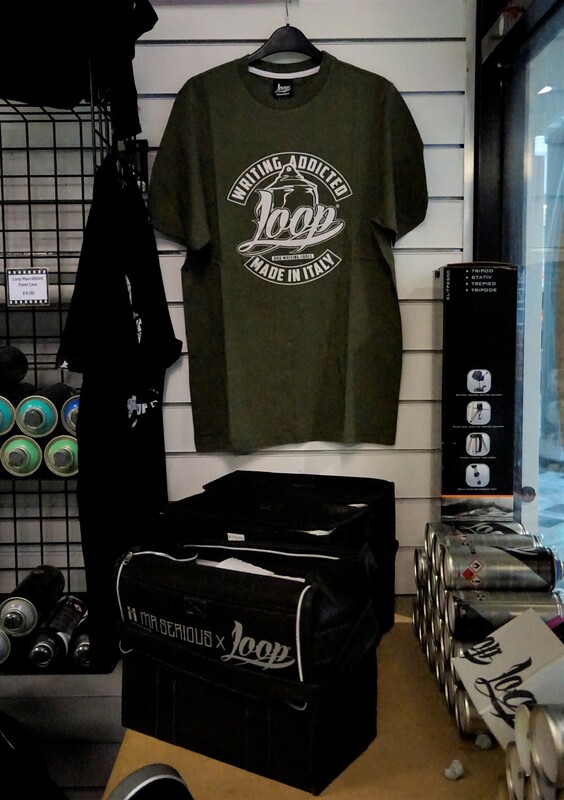 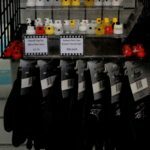 The Creative & Cultural Company are proud to announce that we are now stocking Loop Pro Writing Tools products from paint to pens, gloves to bags, jackets and t-shirts. 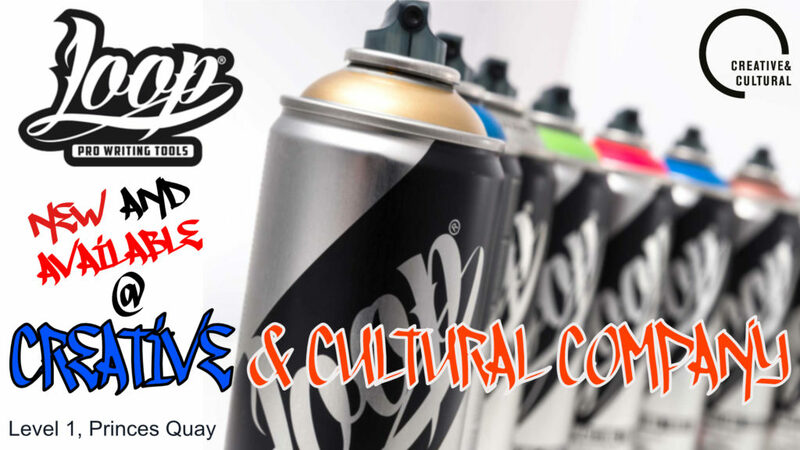 If you have any questions please email us at enquiries@creativeandcultural.com and, we will try and help you as much as possible. 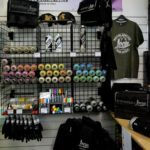 So why not pop in for a visit and see everything else we do.